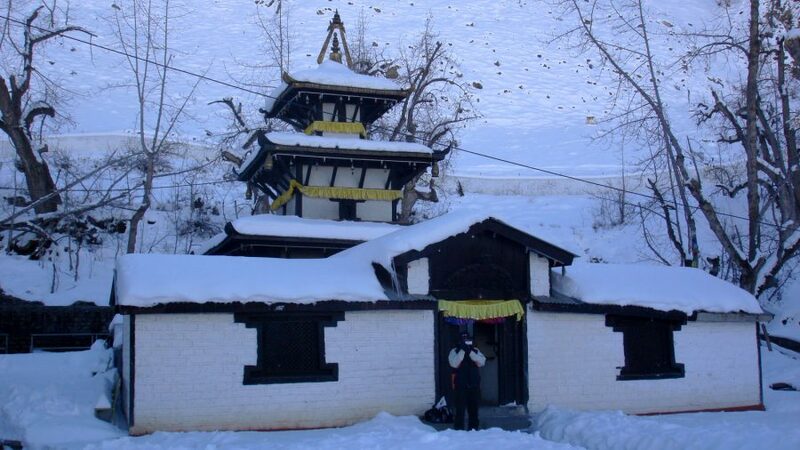 The Muktinath temple is one of the holiest religious sites on the planet, both for Hindus and Buddhists. 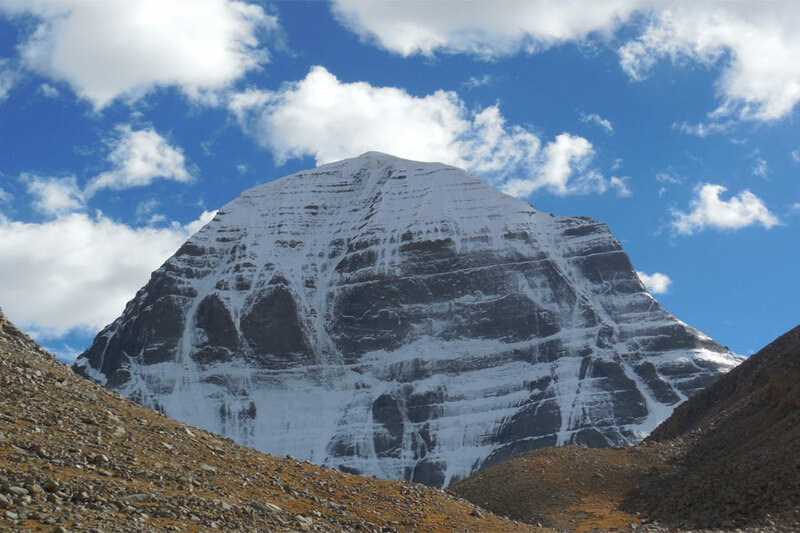 It’s positioned in a green oasis in the middle of the high-altitude desert of Mustang at 3810 m. All the more definitely, it lies just underneath the well-known high-elevation mountain pass – the Thoran La. Each year a number of devotees come to Muktinath and pay love to Lord Shiva, and many travel devotees who look for the most stupendous places on the planet. 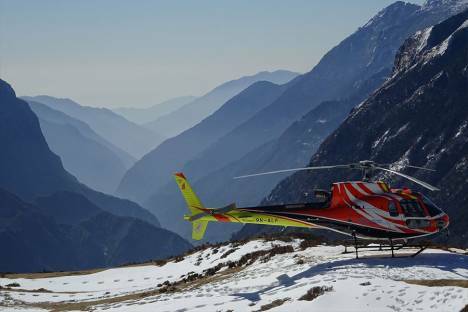 The serenity and quietness is a merry ordeal to the heart and soul, making Muktinath Helicopter Tour a genuine otherworldly trip. Our Muktinath Helicopter Tour is a private flight to the area, flying over the differing scenes of Nepal. It begins in Kathmandu and flies you straightforwardly to Muktinath with a stop in the city of lakes – Pokhara. Muktinath is additionally well known for the 108 blessed taps that are accepted to have the capacity to cure any affliction. Other than the irrefutable spiritual noteworthiness, the views in the region are wonderful. The close views of the Himalayan mammoths including Annapurna, Nilgiri, Manaslu and numerous more are the prime highlights of the trip. Join us on an exceptional journey to the heavenly site of Muktinath and experience both spiritual happiness and the magnificence of the extraordinary scenes of this part of Nepal.